Discover fast, interesting fun facts on Elephants for kids with some amazing, cool and quick information. Ideal for children, homework, schools, teachers and kids of all ages! 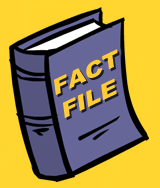 Enjoy our fast, fun facts for kids on the Elephant in a useful fact file format with a fact sheet. Fast fun facts for kids with a funny video on every page to make the learning process easy, funny and great fun! 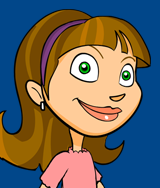 Fast fun facts for kids with free pictures and photos - ideal for fast homework help. 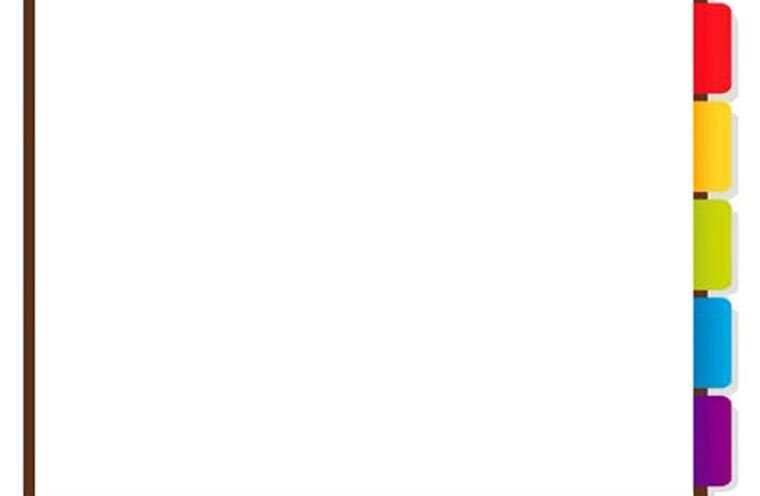 Find out answers to questions like: How many types of elephant are there? 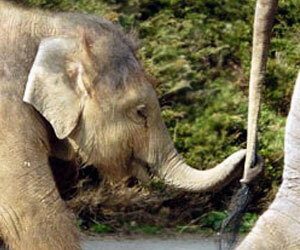 What is the difference between the African and Asian elephant? Do all elephants have tusks? What does an elephant eat? Watch our fun video and enjoy learning fun facts about Elephants the easy way - it has great fun facts for family fun! Elephants can be described as large four-legged herbivorous (plant eating) mammals. They are grey in color and their tough skin is almost hairless. 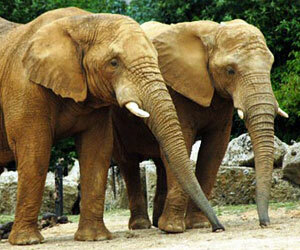 They have big flat ears, a distinctive long, flexible trunk and sometimes tusks. Did you know this fact? An Elephant has small eyes and its eyesight is poor! Learn more fun facts about Elephants by watching the short video, its the easy way to learn! Fun facts about the Elephants would not be complete without a picture of them! 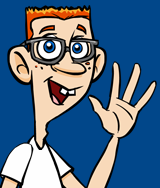 Watch the fun facts video, it is a good resource for kids and children of all ages and ideal for homework help. Elephants have a walking speed of approximately 4 mph. A surprising fact is that they are able to swim for long distances! Facts on Elephants - Watch the Video! Fast, Facts, Free Video about the Elephant for kids and children of all ages!